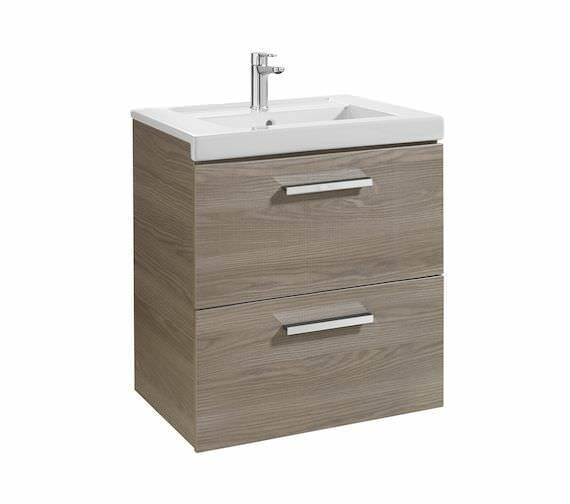 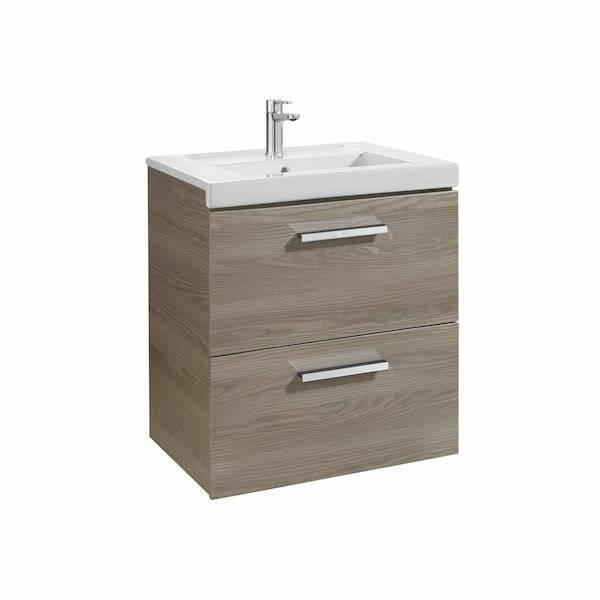 Bring home this Roca Prisma Unik 600mm Textured Ash 2 Drawer Base Unit with Basin and give your bathroom a clutter-free look by conveniently storing all your toiletries and bathroom essentials in one place. 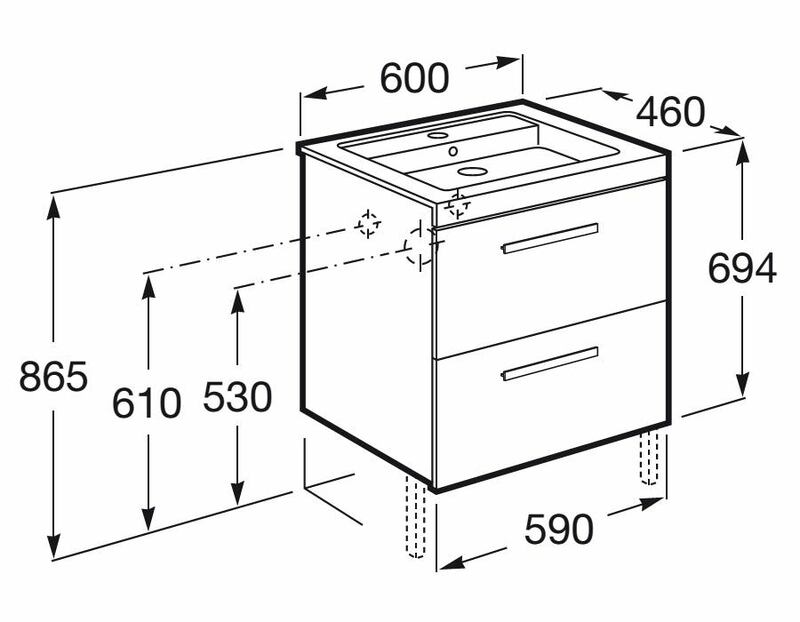 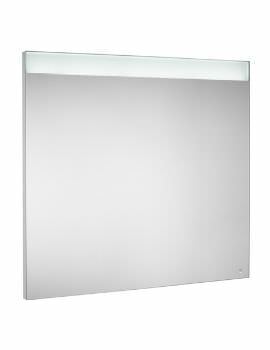 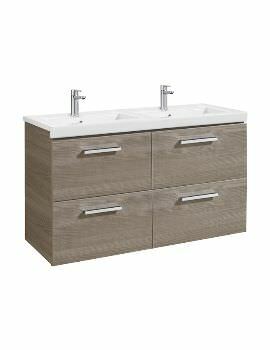 Suitable for wall mounting, this vanity unit comes with two soft close drawers and one internal divider. 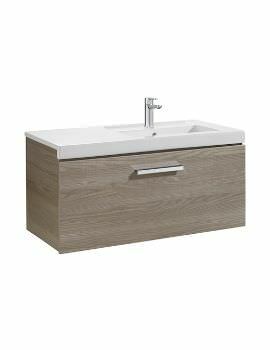 The sleek wash basin is produced from premium quality vitreous china and will deliver smooth service over many years. 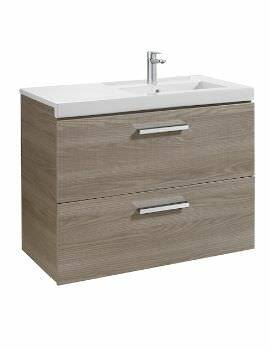 The vanity unit comes with two years manufacturer guarantee and the wash basin is backed by a 25-year guarantee against any manufacturing faults.